The release date of Duvvada Jagannadham finally gets its release date. Written-directed by Hari Shankar of Gabbar Singh fame and produced by Dil Raju the film stars Mohenjo Daro fame Pooja Hegde in the female lead Duvvada Jagannadham also marks the third outing of Allu Arjun - Dil Raju duo after the blockbusters Arya and Parugu. Though the makers had decided to reveal the release date along with the trailer, the sudden change in the release date of Mahesh Babu, AR Murugadoss film SPYder has inspired the Duvvada Jagannadham makers to release their film on the auspicious occasion of Eid, on 23 June 2017. The makers had earlier decided to release the film on the same date as well. 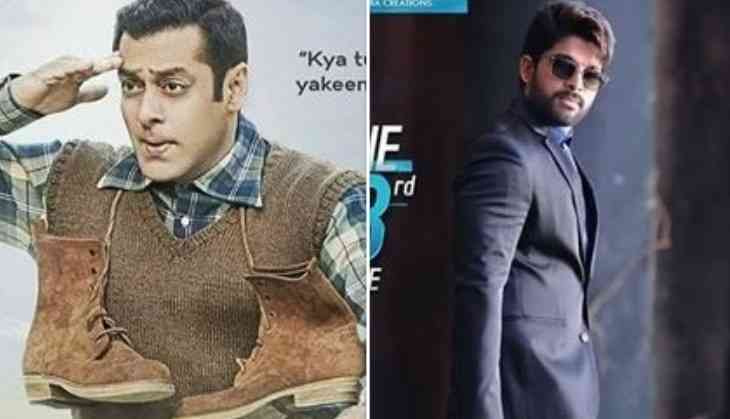 With Duvvada Jagannadham arriving on Eid, it will be an interesting clash at the Box Office this Eid as Bollywood superstar Salman Khan starrer Tubelight has already booked the same date as the release date.